We are always available to help members of the working press with site tours, press kits, press passes, and suggested itineraries. 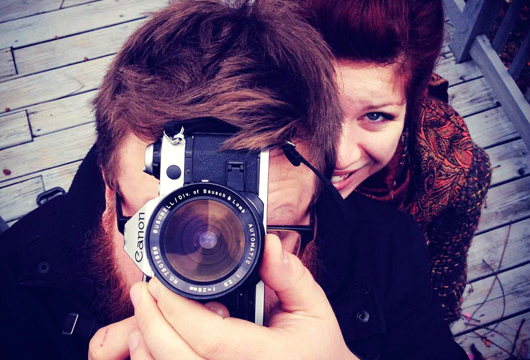 Everything you need to begin your Staunton travel story is here. We know the inside story about what’s happening around town and can provide you with tips, sources, and anything else you might need. We’re committed to connecting qualified journalists with quick and accurate information, additional resources, and photography. Please note that complimentary arrangements on press trips are provided at the discretion of the host businesses and are subject to availability. Staunton was founded in 1747 and incorporated in 1871. Few places in the nation can boast of a community heritage as rich, deep, and varied as that of Staunton and Augusta County. Augusta County (with Staunton as the county seat) once stretched to the Mississippi River. The city’s population is approximately 24,000. 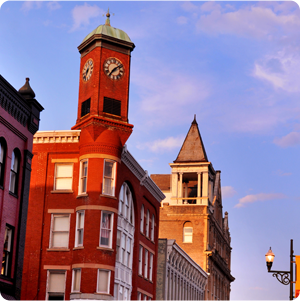 Often called the “Queen City” of the Shenandoah Valley, Staunton boasts six separate historic districts. 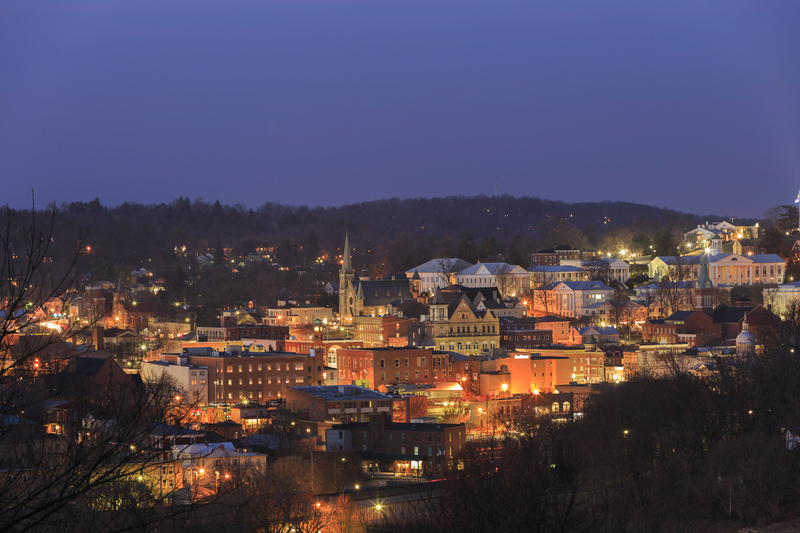 A deep ethic of preservation, combined with an unusually strong cultural climate, has been cultivated in Staunton for decades. Historic Staunton Foundation provides free, guided walking tours every Saturday morning from May through October. Live music festivals entertain all summer long – celebrating all kinds of music traditions, including jazz, Americana, blues, and classical. 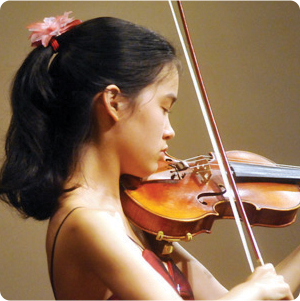 The nationally acclaimed American Shakespeare Center offers top-notch performances year round. The 300-seat Blackfriars Playhouse is the world’s only re-creation of Shakespeare’s original indoor theatre. The living-history Frontier Culture Museum offers an insider’s look at life in early America. Staunton is the birthplace of the 28th U.S. President, Woodrow Wilson and the home of the Woodrow Wilson Presidential Library. Mary Baldwin University, a women’s college that features a number of unique programs, including the Virginia Women’s Institute for Leadership and the Program for the Exceptionally Gifted, is located on the hilltops above downtown. 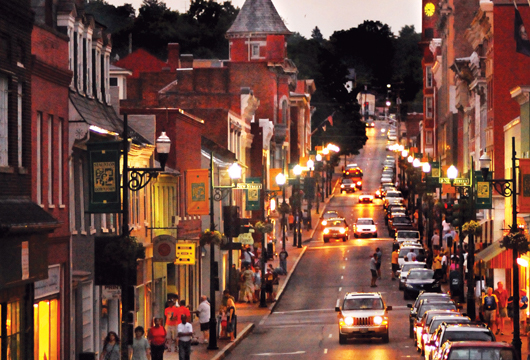 Staunton is located in the heart of the Shenandoah Valley and features a special emphasis on fresh cuisine emphasizing our rich agricultural heritage. Farm tours are available. 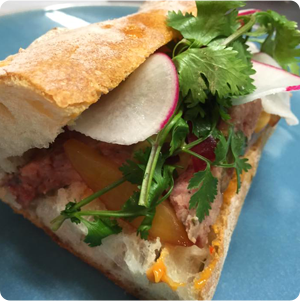 Staunton is the culinary epicenter for the agriculturally rich Shenandoah Valley. Tapping into this local food bounty are local chefs, from dining hotspots like Zynodoa and The Shack, who are putting Staunton on the “southern foodways” roadmap. A fun selection of wine bars, coffee houses, vineyard tasting rooms and small-batch breweries round out the local flavor. The Staunton/Augusta Farmer’s Market takes place in the Wharf district on Wednesday and Saturday mornings, from April through November. 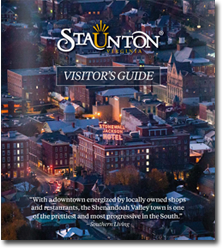 There are 1,437 lodging rooms located in the City of Staunton. The Stonewall Jackson Hotel & Conference Center and The Blackburn Inn are Historic Hotels of America (HHA.) HHA has identified 293 quality hotels that have maintained their historic architecture and ambiance and the Stonewall Jackson Hotel & Conference Center and The Blackburn Inn are included on this list of only fifteen in Virginia. We hope you enjoy looking at these photographs of our beautiful city. 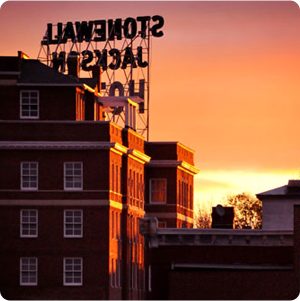 These images are intended for editorial use in newspapers, magazines, and other periodicals that promote Staunton. They may also be used to promote meetings and conventions taking place in the Staunton area. If you are a member of the press or a travel industry professional, we invite you to download high-resolution images from our photo gallery. These images are provided free of charge. Please preserve photo credits as they appear. Link to download is below. Staunton is often considered as a location for period films. Movies filmed on location in Staunton include Gods and Generals, Hearts in Atlantis, and Evan Almighty. Through the Governor’s Motion Picture Opportunity Fund, Virginia offers qualified production companies a range of incentives. 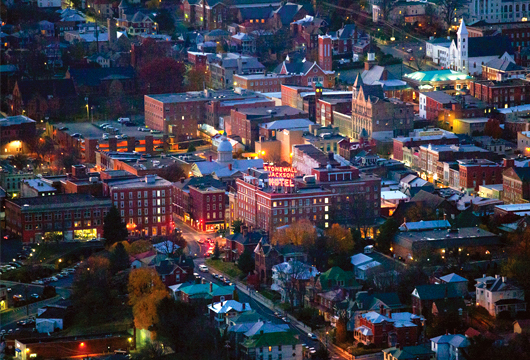 If you are interested in filming within the City of Staunton, please fill out the form below. You will be contacted within 48 hours regarding your request. The Staunton Convention and Visitors Bureau (CVB) is dedicated to making your job easier. We are happy to provide fact-checking services and background information for journalists on assignment. Our communications team is ready to help, and can offer an updated information database with unparalleled access to resources. Please allow two-weeks for fact checking services; advance notice is appreciated.